An Interview with Promising R&B Musician RYAN STYLEZ About Forming His Own Label, His Biggest Inspirations and More! Ryan Stylez born June 1st 1992 and was raised in the Bay Area, CA. With a love of music and a keen ear to its influence on pop culture, it wasn’t until high school that Ryan decided he would give a career in music a fair shot. 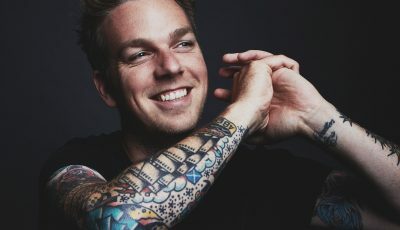 Seeing his classmates in bands and kids trying to pursue their own music aspirations with MySpace and YouTube, Ryan decided to take a different route. He worked odd jobs and saved up money for a few years; enough money to work with artists and groups who had already created their own buzz in the music industry. It was during this time Ryan had to figure out if he had “IT” for a real shot at his dream. With little support and the reality that he may not get the reception he wanted for his artistry, Ryan pulled together a team of leaders he believed could propel him to pop success. In Late 2011, Ryan was contacted by an A&R from Universal Republic about working on a project to get him to the next level. In 2012, Ryan moved to Hollywood, CA to record his debut project which he released nationwide a few months later including a summer single featuring Ray J that was played on radio stations across the country. Ryan Stylez started his own label (Reign Creatives/Reign Records) in 2014 and began working with social media stars who had the talent to take their fame to the next level and into the music business. 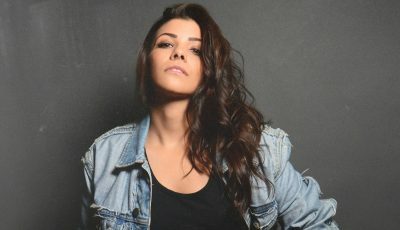 Ryan has since been launching artists careers, most noticeably his Miami based artist Melissa Sandoval, who built a following in the millions and is promoting her debut project now. 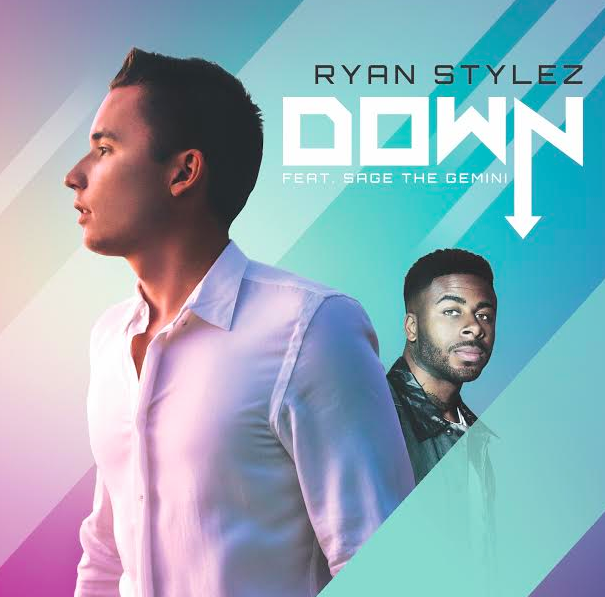 This year, Ryan has recorded a new album and just released the first single, “Down” featuring Sage the Gemini which is now available on iTunes! Crazy! From launching my label and releasing my newest project in years, it has been a hectic year for me. 2015 was all about building and making connections. I signed my first artist and was in the studio making records for my debut EP. I took the year to prep for what is happening right now. Music has always been my dream. I have been singing since I was five years old. There’s no therapy like music for me. It was always my escape when I was going through something in my life. it wasn’t until I was a teenager that I considered it being a career. My taste in music has changed for sure. I’ve grown to love genres I would never listen to growing up. My vision as an artist and creative direction has also changed a lot. I feel like when I started out in the business a few years ago, I only really saw myself as one type of artist, one type of music, and one goal. Nowadays I am involved with so many different business ventures and have gone through so much personally that I can’t be kept in a box. I can write a love song when I wake up, and go to sleep making trap beats. I just love to create. I am a creator at the end of the day. I don’t think much has stayed the same, besides my drive to be successful in this business. I always want to be able to adapt, change is good! In 2014, you started your own label. Why did you decide to create Reign Creatives/Reign Records? How has it grown through the years? I felt like I had so much ambition and so many creative ideas that it was impossible to get everything out on my own. I have always been business savy, so if I could develop artists with fanbases while helping them on the business end, why not build an empire? Reign Records allows me to be successful through different artists in different genres. If an artist I find or develop can blow up to be 1000 times bigger and more successful then me, then I will be ecstatic. I am all about career building and creating something valuable. 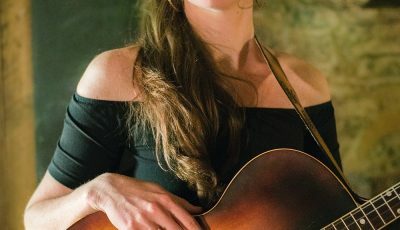 What has it been like launch artist’s careers? Who have been some standout musicians that you’ve worked with? I have worked with a bunch of super talented people. My main focus has been in the social space for the past two years. I looked long and hard for talented musicians on social media. I came across a handful of social stars that I reached out to. I teamed up with a couple of producers who were my partners at the time and started making these artists first songs. Now we are turning those songs into careers. My artist Melissa Sandoval has got to take the cake when it comes to potential. She’s a superstar and I am stoked for her future as a singer. Can you talk about your newest single with Sage the Gemini? Where did the inspiration for “Down” come from? Down was just one of those songs that felt right for the summer. It is catchy but not tacky. The feedback that I got from the record has been incredible. My job now is to get it out across the world. I needed a rapper on the record and Sage’s voice was the first I could hear on it. We both grew up in the bay and used to do shows together when we were in high school, so there was already a connection there. He killed his verse and gave the record what it needed. We shot the video with my bro Aris Jerome and now we are pushing it. This is my favorite song of mine to date! When do you hope to release your next full-length album? And do you have plans to tour soon? I am focusing on the single for now. I have my next records that I am about to drop in the next few weeks so I am excited to drop content and build some momentum. I will be doing shows along the way but won’t focus on touring until I have a body of work that I am proud of performing. You will see me soon though, sure enough! I’m an RnB kid at heart. All the 90’s and early 2000’s RnB will always be my favorite music. I would love to work with Chris Brown and JB. Those two guys have always been an inspiration for me. I just want to write songs that reflect my life and what i’ve been through. I have a lot on my mind everyday, if I can touch people through my music, then I would have achieved my dream. I’m just here to make great records, inspire, and make these dollars!!! I am at the start of my journey. Everyday I am improving my craft and the music will reflect that. My music will get better and you will be able to see the growth. I’m making fun records right now and just want my fans to vibe to them. Thanks for your support!!! The Punk-Rock Band BEAR HANDS Discusses their Music, Their Favorite New Artists And More!